Did Tom Hanks’ Oscar Acceptance Speech for Philadelphia Inspire the Film In and Out? MOVIE URBAN LEGEND: Tom Hanks’ acceptance speech at the Academy Awards inspired the movie In & Out. 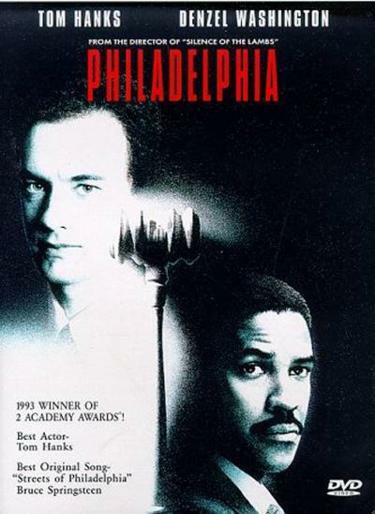 In 1994, Tom Hanks won the Academy Award for Best Actor for his performance in the film, Philadelphia, where Hanks plays a lawyer who was fired from his firm for having AIDS. Hanks had asked permission of both men to mention them, but I’m unsure if he specified to Farnsworth that he was going to mention that Farnsworth was gay – I find it extremely difficult to believe that it was a surprise to Farnsworth that Hanks was going to reference his being gay (just like I find it hard to believe that Hanks wouldn’t have mentioned to Farnsworth that he was going to mention it). He commissioned a screenplay by Paul Rudnick (who also had similar thoughts when he heard Hanks’ speech) on the subject, and three years later, the film In & Out was released! 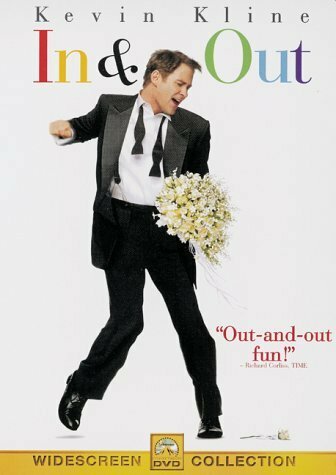 In the film, Kevin Kline plays a high school teacher whose former student (played by Matt Dillon) thanks him in an Academy Award acceptance speech, but also “outs” him. Kline’s character believes himself to be heterosexual (he’s engaged to be wed), but soon realizes that he is, in fact, gay, which causes problems with the school where he works. Then again, he does get to kiss Magnum P.I., so that’s some good news! 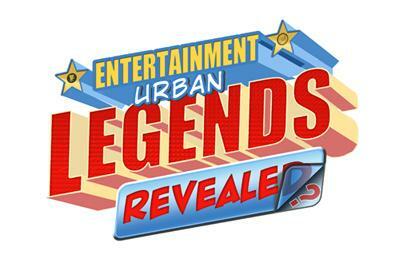 This entry was posted on Monday, April 22nd, 2013 at 9:49 pm	and is filed under Movie Urban Legends Revealed. You can follow any responses to this entry through the RSS 2.0 feed. You can leave a response, or trackback from your own site.